Raw and old fashioned black / death metal from Murcia, Spain. 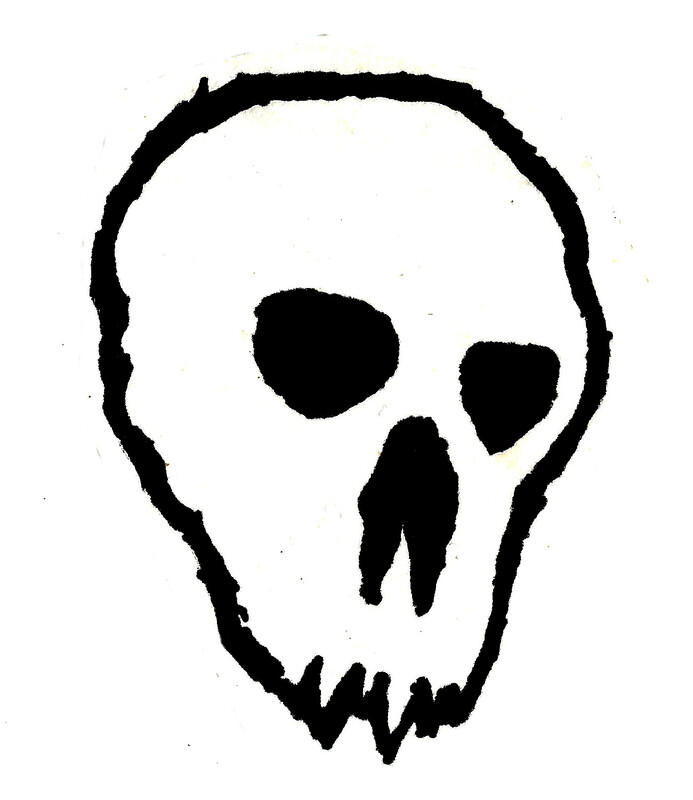 Their second Demo recorded in 2013. CDr edition, 19 minutes, a call from obscured catacombs, no fancy thrills. 6 Euros including registered airmail everywhere. Hrvatska – 25 k uračunata poštarina preporučeno. Olden Sonorities - kktz666@gmail.com – ask for paypal address, this is just for contact.